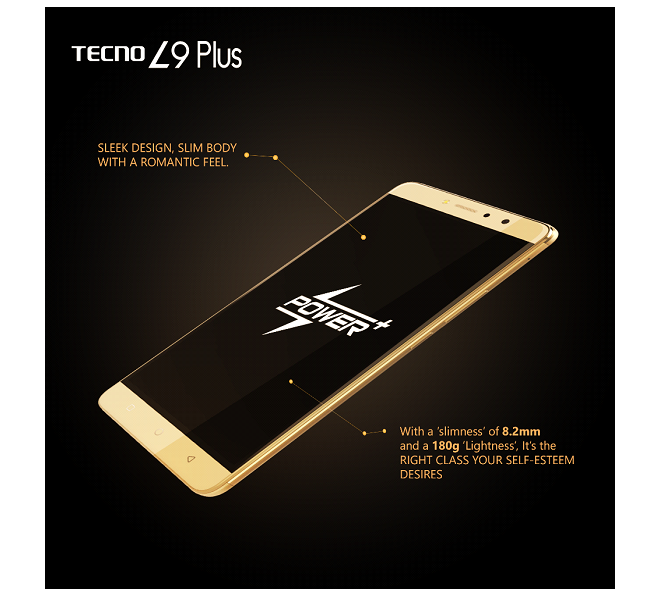 Tecno L9 Plus is a successor to Tecno L8, with some big improvements in screen size, battery life & operating system. 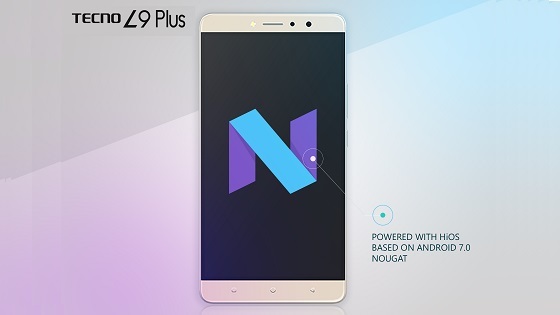 This device is a 6.0-inch with 720 x 1280 pixels, IPS LCD touchscreen, Back Camera: 13 megapixels, autofocus, LED flash and Front Camera: 5 Megapixels with LED flash, 2GB RAM, and 16GB Internal Storage, Security: Fingerprint scanner and last Wonder stuff is the Battery: 5000mAh with rapid charge. 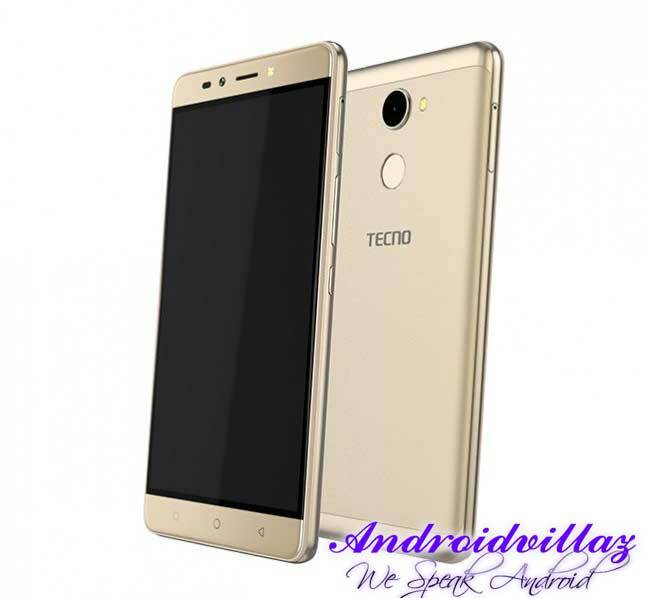 To Win this Wonderful Device Just click this Link Win Tecno L9 Plus Then complete the entries you see on that page to get more points to Win this device Refer your friends to click the link you’re given.